WOW......You have two parcels together for the price of one, 6442 & 6446 Lincoln Rd that are being sold together making this a total of 0.74 Acres with water views in the front and in the back. 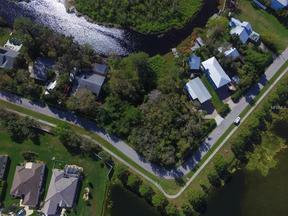 Lot has Braden River frontage, you can build here your dream house. RIVER ACCES.